I'm always looking for some good reads for Mr. Charlie. The books he likes best right now are ones with big pictures and rhyming words. I recently found 2 GREAT books that are perfect. Adorable. And just so happens to involve a truck. 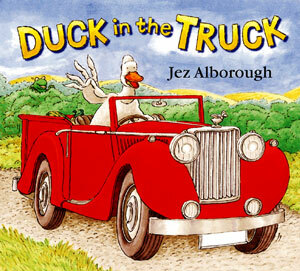 Charlie and I talk about what each animal in the book says and the color of each vehicle. He also thinks the story is hilarious. SO cute. My mom found these and Charlie LOVES them. The llamas are so cute and all the stories end up with the baby loving on his mama. Charlie also really likes saying "llama". 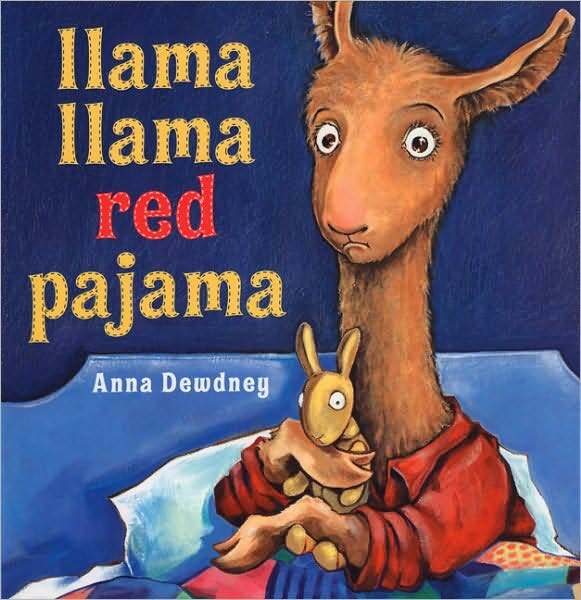 Andrea LOVES the Llama book!